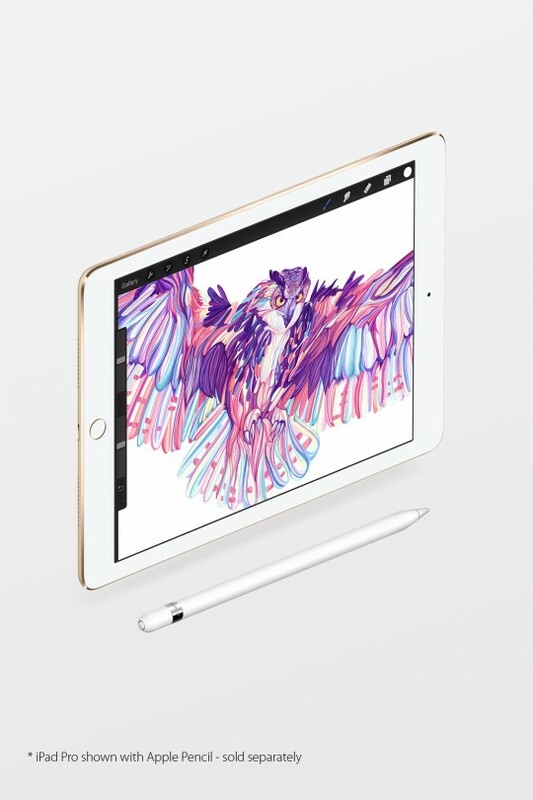 iPad Pro is more than the next generation of iPad — it’s an uncompromising vision of personal computing for the modern world. It puts incredible power that leaps past most portable PCs at your fingertips. It makes even complex work as natural as touching, swiping, or writing with a pencil. Retina Display. An awesome display of progress. The key to the iPad experience is the display. It’s how you interact using Multi-Touch, and how you view content in spectacular detail. So Apple created our most vivid Retina display ever. 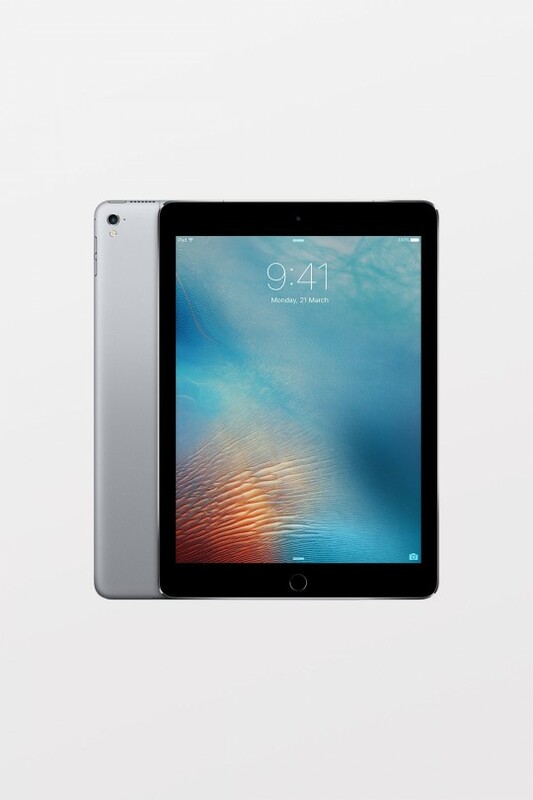 The new 9.7-inch iPad Pro screen — Apple's most advanced display — is the brightest and least reflective in the world. 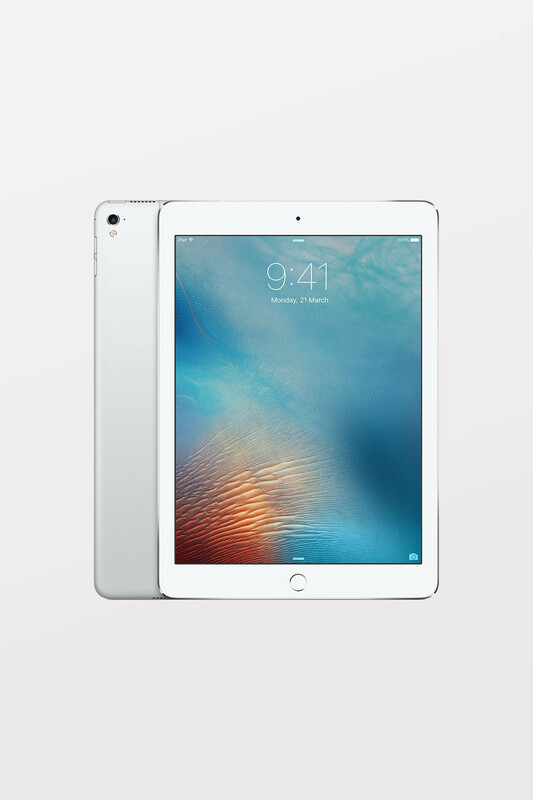 With a high-fidelity speaker in each corner, iPad Pro creates a rich, wide, and detailed soundstage. It automatically adjusts the orientation of the high frequencies to the topmost speakers, no matter how you’re holding it. So whether you’re playing a game or watching a movie, you — and your ears — will be completely immersed. Faster than a speeding laptop. Apple Pencil feels incredibly responsive from the moment you pick it up *. It’s sensitive to both tilt and pressure, allowing you to create a range of artistic effects. 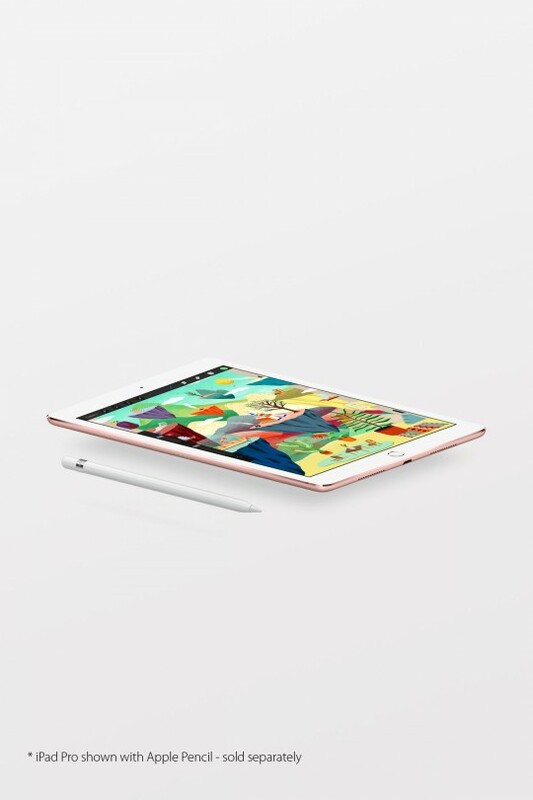 And with its pixel-perfect precision, Apple Pencil opens up new creative possibilities. * Apple Pencil sold separately. 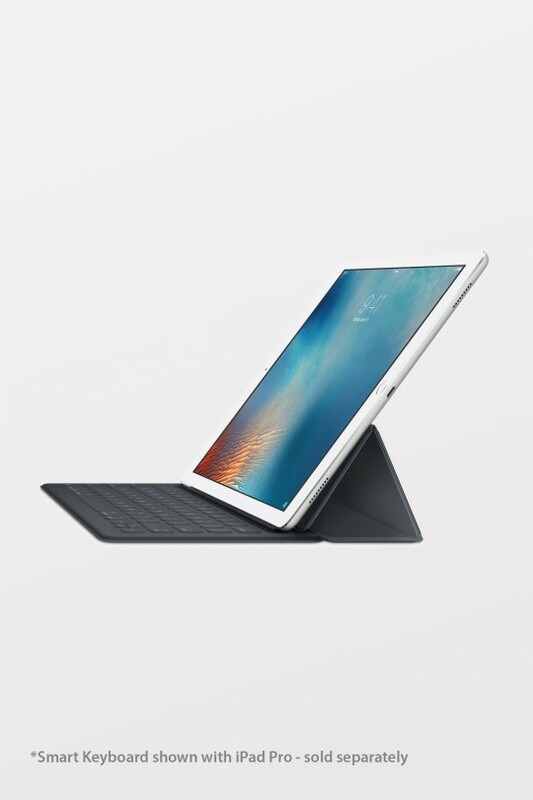 Whichever iPad Pro you choose, there’s a Smart Keyboard that fits *. By combining new technologies and materials, we created a portable keyboard that’s unbelievably thin and even doubles as a lightweight yet durable iPad cover. And thanks to the Smart Connector, there are no cords, pairing, or plugs. Just attach and start typing. * Smart Keyboard for iPad Pro sold separately.